Moving is stressful enough even if you don’t have pets. However, during the chaos of relocating your stuff, you might forget that it also has a negative impact on an important member of your family. If you still haven’t picked your new house, take your pets safety into consideration as well. Look around the neighborhood for other pets and animals. Also, make sure that your new backyard is pet-friendly. Here are some tips to ensure a smooth transition for you and your pet into a new home. The best option is to keep your pets away from boxes before removalists arrive. It is much easier to move if your pet is not part of the chaos. Unfamiliar faces and noise will have a negative impact on your furry friends. Therefore, you can put them in a pet hotel or take them to your friend’s house to avoid any unnecessary stresses. Don’t forget to pack your dog, cat, reptile or bird’s favorite food, toys, or blanket. If your pet has to stay in the house during the move, keep them in a room you are planning to pack last. Give them enough time to get adjusted to the boxes. 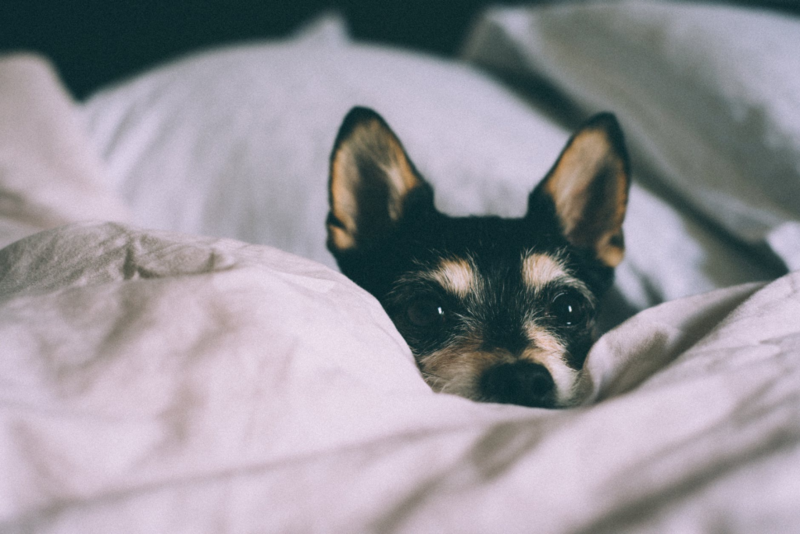 Moving to new place is stressful enough without having to deal with a potential lost pet so check for escape routes in your new home to ensure your pet does not escape. If the backyard does not have a fence, keep them inside. Also, let the removalists know that the pet is in the house. This is so that they can keep that in mind while entering and leaving the property so your pets aren’t potentially injured. Make sure you also get to know your neighbors and their pets, especially if you do not have a wall or a fence that could keep your pet safe from any potential intruders or other pets. Use food as a tool to help your pet familiarise themselves with their new home. Before the big day, leave the crate near your pet and put food in it so they can create a positive association. You can also place food in several locations in your new home and orchestrate a mini scavenger hunt so your pets can get to know the new space. However, always put food for major meals in the same place so your pet can update their routine and can expect where to get their food from. Cats in particular are creatures of habit, and they are not known for responding well to change so you might have to give a little extra TLC for your feline friends. Ensure your pet has a name tag, phone number or address on it’s collar. They should also be microchipped by the vet so they can be recognized when missing. This is a necessary measure you have to take even if you are not moving as it is the most reliable way of finding the pet if they get lost. Also, let your new neighbors know you have a pet so they can call you if they notice it wandering around the area. Pets do not respond well to change, so they are probably nervous moving to a new home. Give your pet some time to explore your new home. Find a place where you will put the food and a litter box so they can continue their routine as soon as possible. Also, do not wash pet toys right away. The familiar smell of your old home can feel comforting during the adaptation period. Don’t add unnecessary changes, for example, new bed, toys or food. It might also be a good idea to relax a little from all the moving and just play with your pet. Showing them affection will reassure them that your home is the only thing that is changing and that you still care! If you have a dog, take them to the nearest park to throw a frisbee, stick or their favourite ball. Even going for a stroll will allow them to get used to the area and familiarise them with different smells. During the chaos of moving, we must not forget about our four legged friends. They don’t take change very well, and this is a stressful period for them too. Our task is to make the transition to the new home as smooth as possible. Therefore, prepare your dog or cat on time by putting the food and toys in the crate so they can create a positive association between the two. Also, prepare your new house by finding the right area for your buddy. 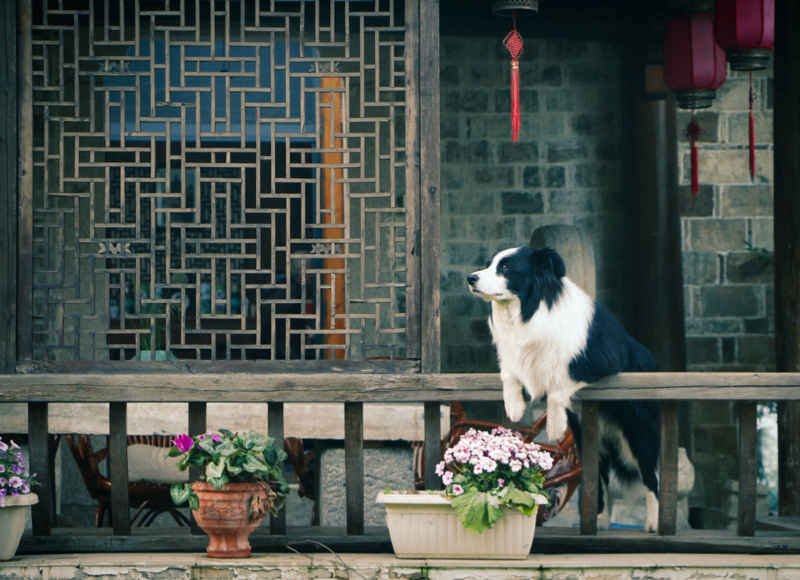 Finally, ensure that the property is pet-friendly so your dog cannot wander off. Contact Redcliffe Removals for a team of professionals that will cater to your moving needs at affordable rates.